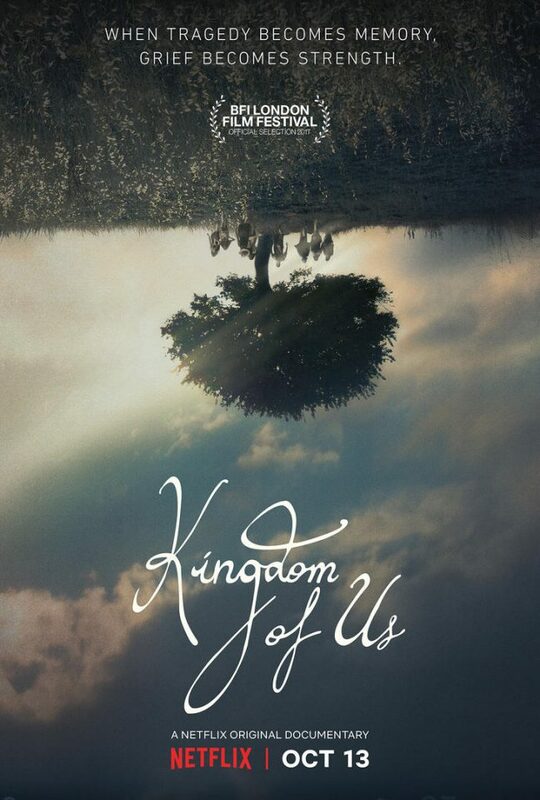 With its upcoming premiere at the BFI Film Festival, Netflix has released their first trailer for the Kingdom of Us. A born director. A fearless actor. An unforgettable artist. 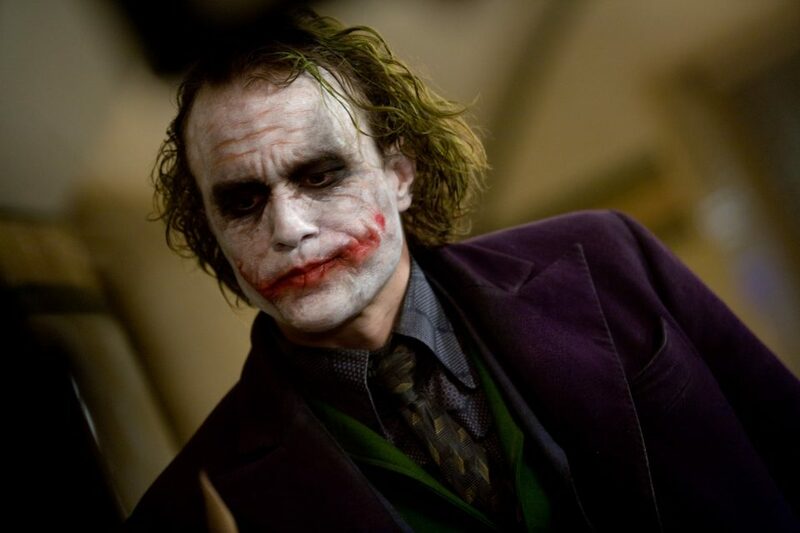 I Am Heath Ledger premieres May 17th on Spike.